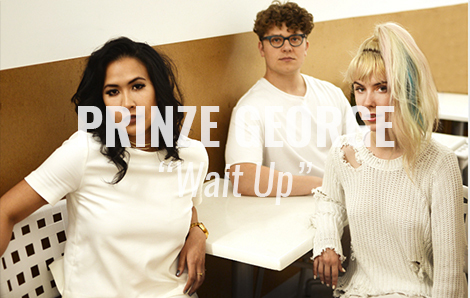 Take a look at the video for “Wait Up” by Prinze George from their debut LP, Illiterate Synth Pop. “Wait Up” is an atmospheric journey into a sound that befits the beautiful forestation and scenery that appears in the accompanying video. Prinze George create a thoughtful synth-induced panorama supporting the engaging lyrics and impassioned, yet understated vocals that are a common motif throughout Illiterate Synth Pop.